The Alienware AW2518HF and AW2518H have identical specifications, except for their respective FreeSync and G-Sync support. 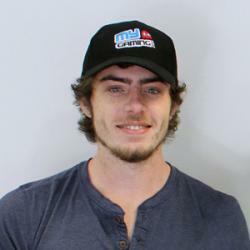 Both devices sport 24.5-inch panels with a resolution of 1,920 x 1,080 and a 1ms response time. 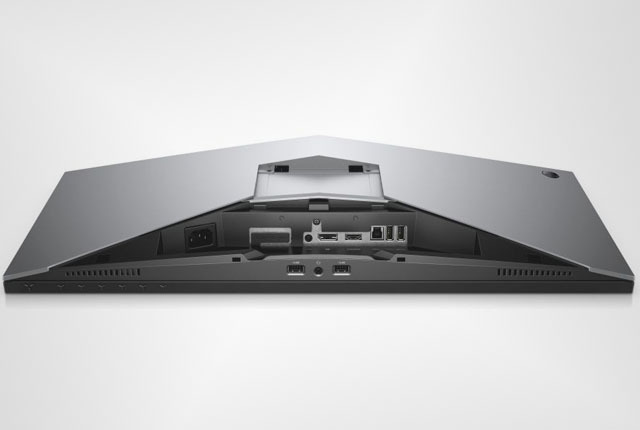 Connectivity options include DisplayPort 1.2, 3.5mm audio, five USB 3.0 ports, and HDMI 1.4. The monitors also feature a customisable RGB lighting system and tilt, pivot, swivel, and height adjustments. 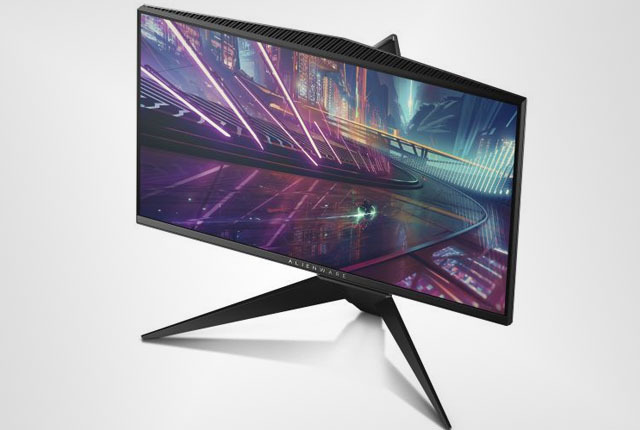 The Alienware AW2518HF with FreeSync support is priced at $499. 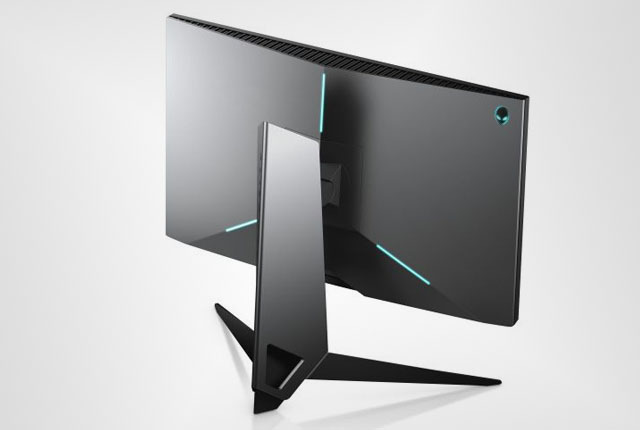 The Alienware AW2518H G-Sync model is priced at $699.